The Texas Auto Writers Association (TAWA) gathered for the annual Excellence in Craft Competition. More than 100 entries were received across six different categories. This year’s competition included two new features - the inaugural Texas Truck Invitational, sponsored by Katzkin Automotive Leather, and a new PR Press Kits category for manufacturers. 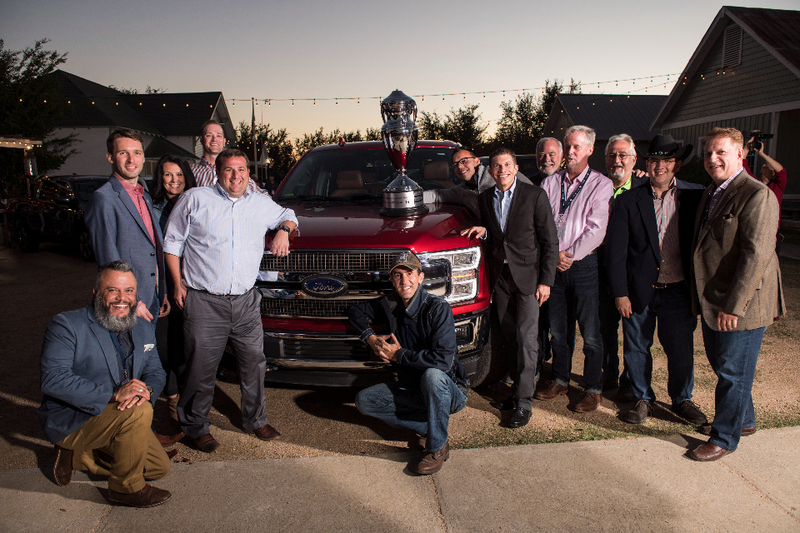 In the same spirit as TAWA’s signature Texas Truck Rodeo event, the new Texas Truck Invitational writing competition punctuates the importance of the state’s nationally prominent truck market. It gives TAWA members an opportunity to gauge the caliber of their work in comparison to non-member truck writers across North America. TAWA Texas Truck Invitational entrants compete in Magazine and Newspaper writing categories. An overall winner is chosen from the two categories based on the highest score. The new PR Press Kit category had strong Manufacturer member participation with the submissions of informative, easy-to-navigate press kits. Entries also were creative, grabbing attention with bold and vivid graphics, engaging videos and photos suited for high-quality production. This year, EICC was judged on a point system, so it could be seen in detail how an entry was scored. There were high-scoring entries that didn’t place, but came close in crowded, highly competitive categories. This situation led to a couple of tied scores and the decision to give Special Recognition awards. TAWA thanks Katzkin Automotive Leather for its support of the Texas Truck Invitational writing category, providing a $2,000 Katzkin leather interior as the grand prize. This significantly contributed to the success of the Excellence in Craft Competition’s new endeavor. The 2017 Excellence in Craft Competition marks the first year of an all-digital entry and judging process. This new approach worked remarkably well and significantly increased the competition’s overall efficiency. The Excellence in Craft Competition has grown considerably for 2017. Two new categories have been added and the number of awards presented more than doubles last year’s effort. Judge’s comment: “Vivid graphics and video, a great magazine-like design. The site is clean and easy to read while being appropriately bold for the subject matter. Even the manufacturer-rep interview was compelling. All in all, the best package I saw. All winner photos can be found HERE. A special thanks goes out to James "Spoony" McClain with Major League Photography for photos of all of our winners. Stan Hulen is an award-winning Dallas designer with more than 35 years of experience. Starting his career with a journalism degree from University of Missouri, he worked as Art Director for both the Dallas Morning News and Dallas Times Herald until he started his own design firm 25 years ago. Since then, he has served a variety of clients including the State Fair of Texas, Baylor Scott & White Healthcare, Texas Instruments, SMU, Southwest Airlines, and the cities of Frisco and Plano, Texas. An avid automotive-design buff, Stan said he’s devoured every car magazine he could get his hands on for the past 50 years. Newspaper and Magazine Writing/Texas Truck Invitational. Ron’s career has spanned 40+ years. He’s been a staff editor at Road & Track, Motor Trend and Car and Driver, worked behind the scenes as a vehicle analyst at General Motors, created two auto enthusiast magazine titles (including the award-winning Open Road), and he’s written five automotive books. He created the award-winning magazineExotic Cars Quarterly and penned a coffee-table book on the Nissan 350Z. In addition to his work for BeCarChic.com, Ron is a contributing editor for Car and Driver, Caranddriver.com, Autotrader.com, AutoWeb.com, the New York Daily News and others. Ron also was a photography judge. He has had thousands of his images published in magazines, books and online. Steven holds a bachelors degree from the University of Missouri School of Journalism and was a TAWA founding member. He’s formerly the executive editor of Car and Driver and AMI Auto World magazines, and he wrote a weekly column for the New York Times Syndicate for seven years. He has worked for newspapers in Louisiana, Texas and Florida, and has had bylined stories in hundreds of publications ranging from The Times of London to Forbes magazine to the Financial Times. He has held NHRA Pro Comp, IMSA, NARRA and SCCA Pro racing licenses. Steven also was the Radio category judge -- he was the executive producer of Car and Driver Television, and hosted a nationally syndicated motorsports radio program, as well as two weekly local automotive radio shows in Florida. Texas Auto Writers Association is a nonprofit organization that has promoted professionalism and quality reporting in automotive journalism for more than two decades. TAWA produces two annual events that have gained national traction; the Texas Truck Rodeo at the Long Horn River Ranch in the Texas Hill Country and the Texas Auto Roundup at Texas Motor Speedway. Each year, TAWA awards scholarships to Texas College and university students majoring in journalism. 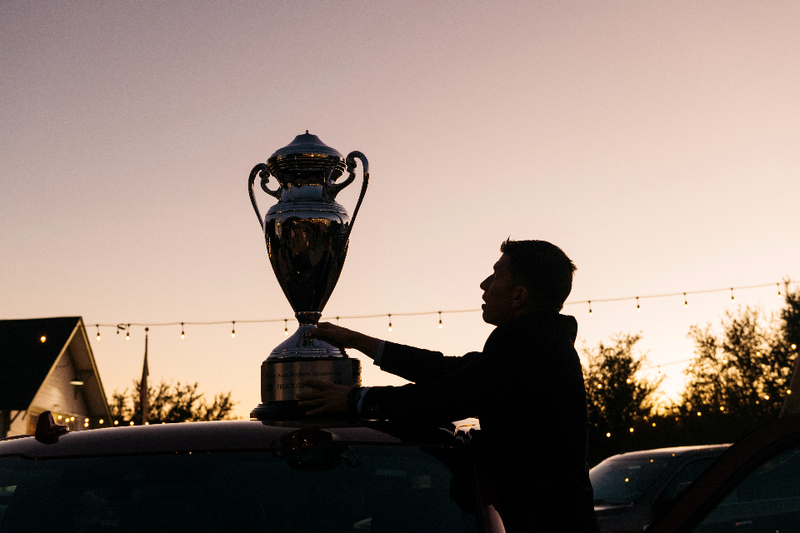 The group’s annual Excellence in Craft Competition recognizes its members’ exceptional coverage of the automotive industry.